Islington Survivors Network, set up in 2016, registered as a non-profit making Company in January 2017 (No: 10549370). It provides advocacy for and with survivors of child abuse in Islington children’s homes and foster placements in their campaign for justice. Over 150 survivors have come forward as well as former staff and witnesses. All the work is voluntary. ISN call out to victims and witnesses of physical, sexual, emotional abuse or neglect within an Islington childrens home, foster home, adoptive home or within a network of institutional abuse in Islington. 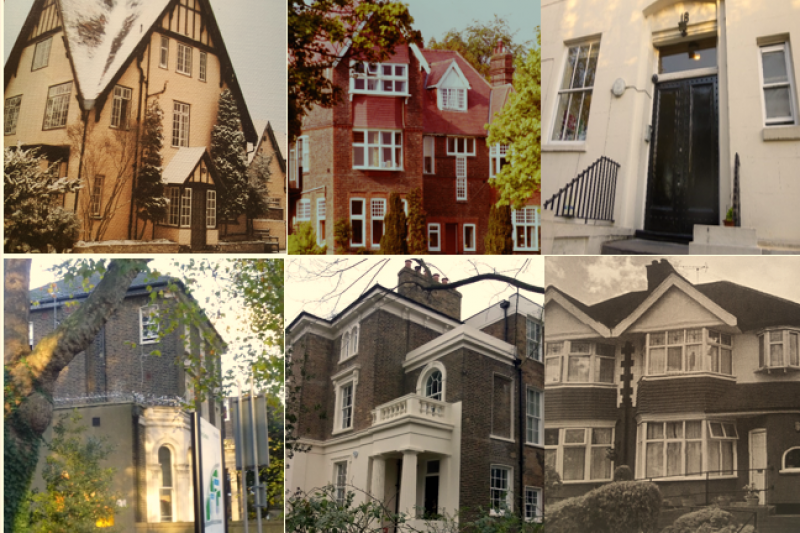 There were 42 Islington children's homes between 1960 and 2000. In September 2017, ISN received an admission of culpability from Islington Council and an apology. Funding is needed to support the advocacy work, engagement with Islington Council in the development of support services, campaigning and research into the history of the abuse networks and work towards a redress scheme. Please do help us fund the work of ISN and by sharing on social media. Over 150 survivors have now come to ISN , some living outside of Islington. As we await the council's decision about our redress scheme, we are in need of funding to support our work in obtaining and collating survivor evidence . We now need an ISN phone and money to enable survivors to come to meet us and to pay travel and other basic expenses. We also need funds to pay our subscriptions to databases which enable us to trace the abusers and to identify those who continue to work with children so that we can report to the police - but we also try to locate those staff who were supportive to children who are willing to come forward as much needed witnesses. In just over 2 years we have raised over £2000 and achieved a great deal relating to support services, housing and a trauma service for survivors as well as pro bono legal services. Please help us to continue this important work as so many survivors are now coming forward. Islington Survivors Network is in the process of negotiating a redress scheme with Islington Council. We have achieved good support services from the council including a Trauma Service based at St Pancras hospital, a support worker and housing services. We are also in ongoing discussion with police about possible prosecutions. We have very little funds left and need money to support all aspects of our work as over 100 survivors have come forward and more whistleblowers. Soyez le premier ou la première à laisser un commentaire sur cette campagne. Your work is so important- thank you.